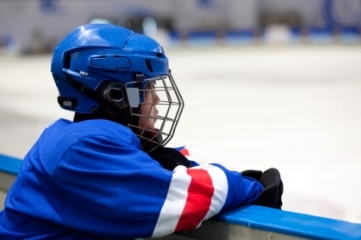 While there a wide variety of coaching styles, techniques and philosophies in youth sports, there are a few qualities that separate good coaches from great ones. A nationally-recognized performance coach explains that there are a few rules of thumb all coaches should follow. It was the ideal ending to a 17-year coaching career, the sort of final curtain call that coaches imagine as their tenure winds down. In the Massachusetts Division 2 boys track and field championships in New Bedford on June 1, North Attleboro High School earned one point in the 4 x 400 relay, the day's final event. Derek Herber had already announced that this would be his last season as coach, and now his team had won its second consecutive state championship, edging runner-up Central Catholic High School, 69-68. 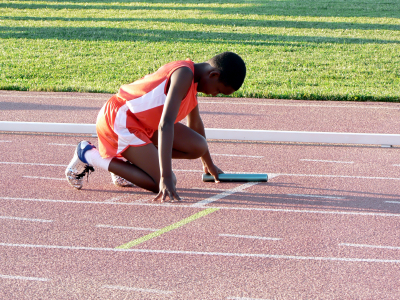 This month's Heroes blog highlights a track and field coach who, instead of capping off a 17-year career with a state championship, ended up retiring with a gesture of true sportsmanship worth its weight in gold.